Beijing Golden Camel Bell Culture Co., Ltd.
You’re alone in the forest on a fine autumn day with nothing but a multitool. You’re stuck there for a week. Should you be more worried about finding a source of uncontaminated water or about a bear that might be in the area? Neither, says Les Stroud. The bear will most likely avoid you, and dehydration will affect you faster than parasites in untreated water. Your bigger worry should be shelter—the daytime might be nice, but it’s likely going to be cold at night. And that’s just the beginning. 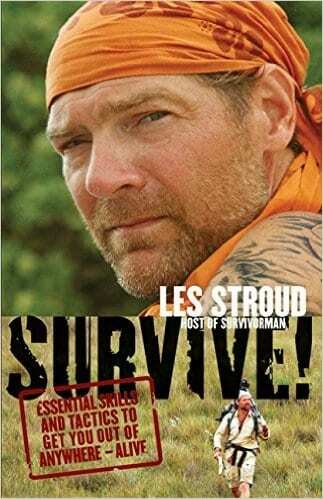 The concept of Survivorman is simple: left in a remote location, Les must survive for seven days on his own without food, water or equipment. 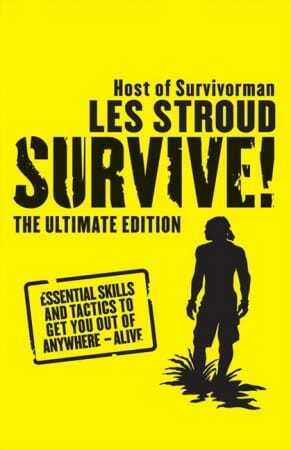 Now, he shares his expert knowledge in Survive!, a fully illustrated guide based on his experiences on six continents and filled with field-tested advice. Many books on survival are culled from Second World War–era training techniques that are out-of-date or just plain wrong. Survive! debunks these dated myths, exploring basic and advanced tactics that show you how to cope in any survival situation. 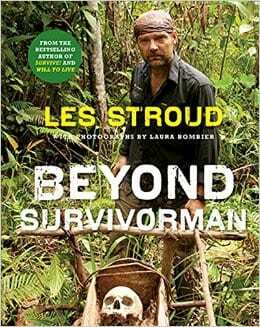 Les Stroud is the author of Survive! 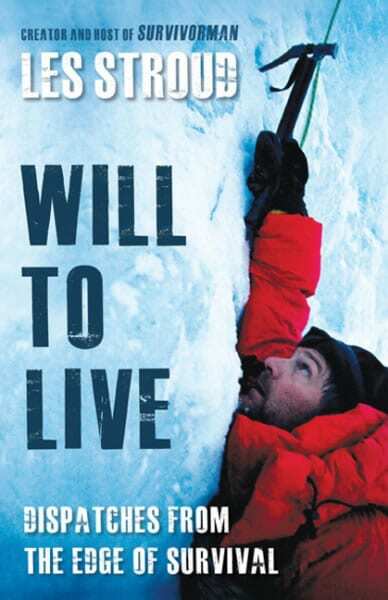 and Will to Live. 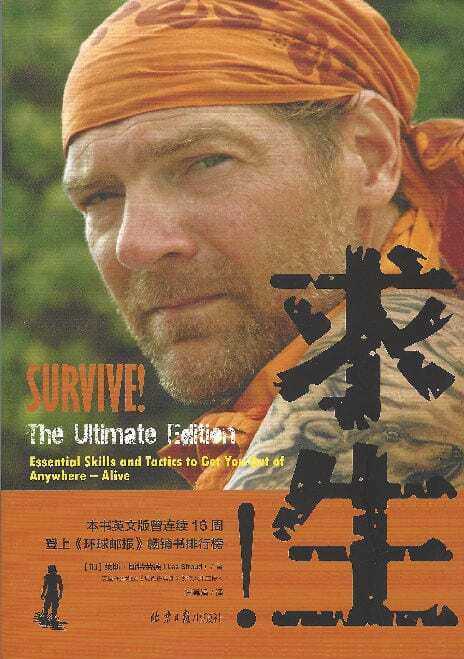 An expert survivalist, Les is also an award-winning filmmaker and singer-songwriter and the creator of the television shows Survivorman and Beyond Survival. A member of the prestigious Explorers Club, he has produced, hosted, and appeared in many television specials, including Shark Week's 20th Anniversary, Surviving Alaska and Off the Grid with Les Stroud. Visit him online at www.lesstroud.ca or on Facebook or follow him on Twitter @reallesstroud. Les Stroud is a survival expert, filmmaker, and the creator/producer/host/director of Survivorman and Les Stroud: Beyond Survival on the Discovery Channel. He has produced, hosted, and appeared in many television specials, including Shark Week, Surviving Alaska, and Off the Grid with Les Stroud. Les Stroud, an expert survivalist, is also a filmmaker, singer-songwriter, and creator of the television show Survivorman. A member of the prestigious Explorers Club, Les has produced, hosted, and appeared in many television specials, including Shark Week, Surviving Alaska, and Off the Grid with Les Stroud. He has been a guest on The Ellen DeGeneres Show, Larry King Live, The Late Late Show, The Hour, and been featured in Men's Journal, Entertainment Weekly, and numerous other publications.